The semester is nearly over, and your student is excited about travel abroad this summer in a University of Michigan program. Besides packing the right clothes, sensible shoes and toiletries, your student must complete a couple of other pre-trip preparations. Students must register their travel in the U-M Travel Registry. Doing so allows officials at the university to contact students who may need assistance in the event of an emergency, like a natural disaster or political unrest. To register international travel with the University, students simply log in to Wolverine Access, click on Travel Registry and enter the information requested about their trip. Students are also required to purchase HTH Travel Abroad Health Insurance through the University for any university-sponsored trip outside the United States. This health insurance is extremely affordable, costing only $1.10 for each day of travel and a $5 administrative fee. Students may also elect to purchase this insurance for leisure travel. Instructions on how to purchase international health insurance are available at the UHS website. 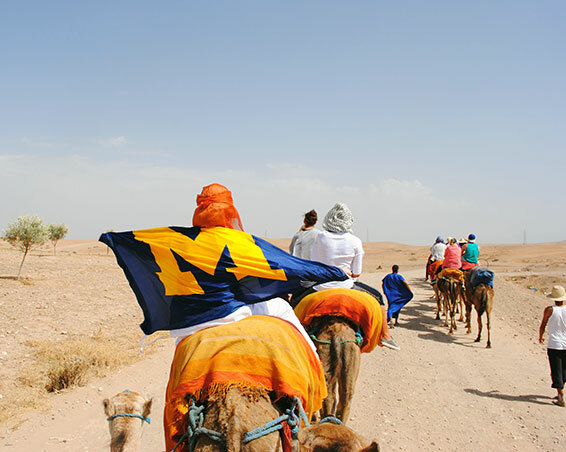 The U-M travel policy also outlines requirements for student groups traveling abroad and provides information about university travel warning and restrictions, which are issued occasionally when events in other countries could threaten the safety, health or well-being of members of the university community traveling abroad. Your student, and you, really should check the Global Michigan website for all sorts of great information about travel planning, including a detailed pre-departure checklist for students traveling abroad. The checklist provides a comprehensive selection of resource and planning information to help your student and you prepare fully for the adventure abroad.